The random read and random write graphs. 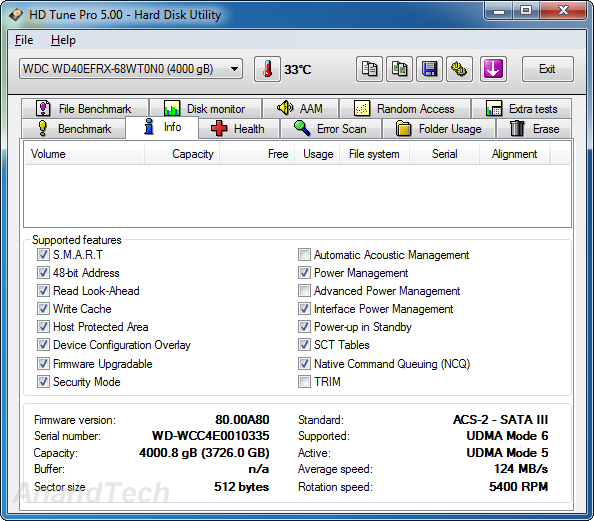 The Seagate NAS HDDs seem quite good in terms of reliability thus far. I have a 3 TB and 4 TB in my WHS (JBOD) and they've made it past the crucial 1 month mark without issues. But as mentioned in the review, these haven't been on the market very long.